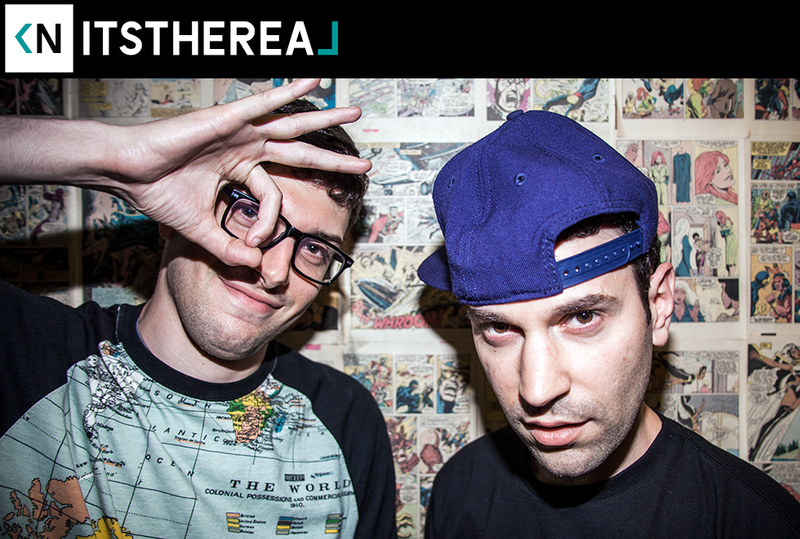 Eric and Jeff Rosenthal are brothers who’ve been creating hip hop sketch comedy for nearly a decade. Whether it be parody rap songs, irreverent interviews, journalism, or sketches; they keep the artists laughing as hard as the audience. Their loving homages to the culture always have a fresh and funny take on what’s happening in rap. Simply put: they crack me up. They’re able to laugh with the culture and not at it. Make sure to check out their mixtape Urbane Outfitters (I call it by the wrong name in the intro, my bad) and visit their site for hours of great content. We talk about holding back vomit while interviewing Jay-Z, cosigns from Maino and Bun B, and throwing up the Roc in a glass elevator for all to see.